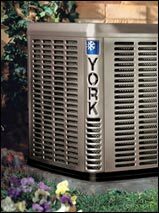 There are many HVAC companies across Tennessee and even here in the Clarksville area. Most will claim high customer satisfaction levels and boast technical abilities. If you want the best, how do you decide? Can you trust the marketing claims? The answer is no, not always. At ALL WEATHER HEATING and COOLING we're serious about your indoor comfort control, and though we could follow everyone else's example and tell you about our amazing customer service and top of the line products (which are all true of course), we decided to let you know we're really serious and take it a step further with NATE certification. So what does that mean for you? It means confidence in that even though you may never have used us before, you can have peace of mind know that we are a Tennessee HVAC contractor that you can trust. NATE is an independent, third-party certification body for HVAC/R technicians. Their testing sets a bar for service excellence and validates a technician's knowledge of air conditioning and heating technology. The entire HVAC/R industry supports this certification program: manufacturers, utilities, wholesalers, educators, technicians, contractors and trade associations. Consumer Reports said, "It�s a plus if a technician is NATE certified." The EPA tells consumers to ask if a contractor�s technicians are NATE certified. The U.S. Army recognizes NATE certification for promotion points. No other certification exam enjoys this industry support. As a Tennessee NATE certified contractor, you know you can trust ALL WEATHER HEATING and COOLING to provide you with the finest in Clarksville air conditioning and heating solutions! 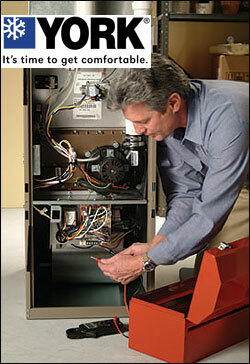 Our technicians are ready for any job from routine maintenance to complicated repairs and turnkey installations. Call us today at 931-551-9891 and let us show you what it's really like to be in charge of your indoor comfort control!